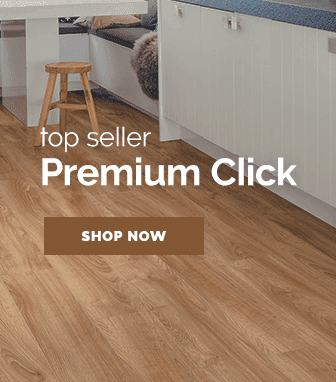 If you’re fitting laminate flooring, you’re sure to discover that choosing the flooring is only the first part in the process! 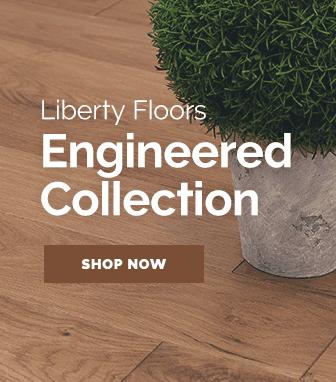 A laminate floor will look bare on it's own without proper accessories such as skirting boards & door profiles, that is why we have create an extensive collection of laminate flooring accessories at Leader Floors to help you finish your flooring off in a stylish and professional way. 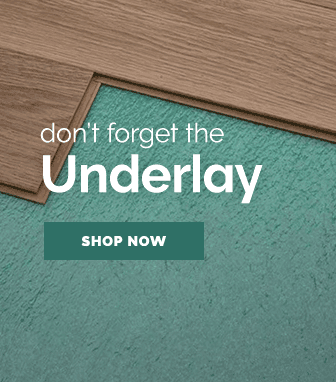 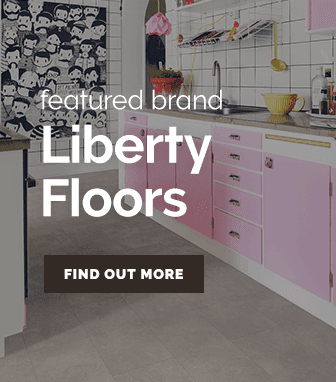 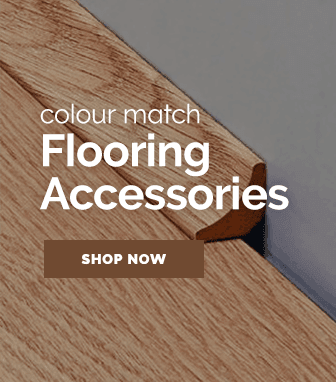 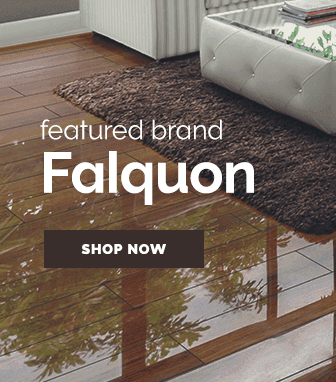 A stunning laminate floor deserves an equally stunning set of flooring accessories & so we have gathered a wide selection of highly popular flooring brands such as Universal Mouldings, plus vast selections of flooring accessories suitable for laminate flooring such as scotia beading & many other laminate flooring accessories. 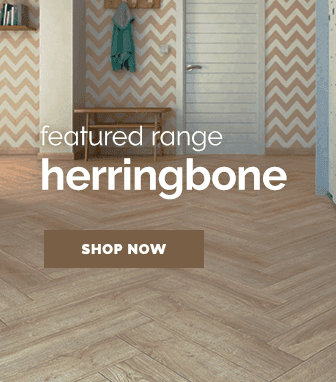 Complete your laminate flooring style today with one of our brilliant laminate flooring accessories!